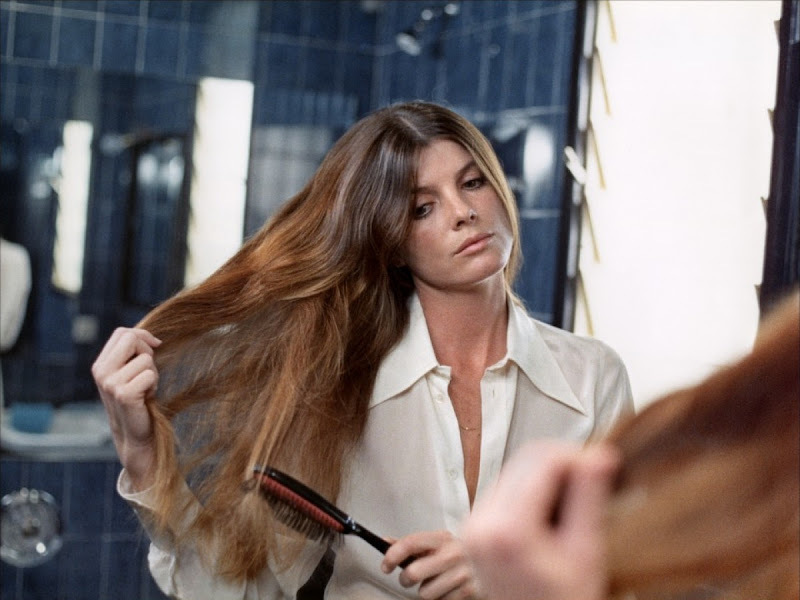 Photo of Katharine Ross via This Must Be The Place. There's been such a surge in the world of men's grooming and barbershops that it's hard to swing a cat without bumping into some sort of new-fangled-yet-old-fashioned shave lotion or beard balm or haircut. Women's grooming, not so much. But there is one truly old-fashioned and high-quality women's (and men's) grooming product that really deserves a mention: the Mason Pearson hair brush. More or less unchanged since 1885, the classic rubber-cushioned hairbrush is still made in London and the company is still run by the original family. 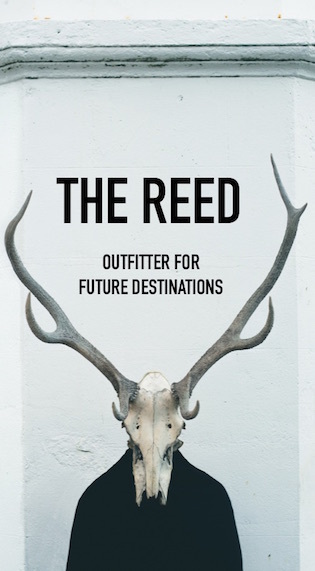 Their website design isn't exactly keeping pace with the 21st century, but that's OK, it actually makes me like them more. They don't need the slick effects to sell it because they've built a reputation on building one thing to last as long as possible. I've had mine for decades and I assume it will last decades more. To decide which brush is best for you, check out their full range. This was an inside joke around Conde Nast b/c they were always shoe-ins for holiday round-ups. But I love them so much, and still think one should keep a purse-sized one around the house in case you need to have a last-minute birthdays gift. I have a super-short pixie and I'm wondering if you have a good comb recommendation? I looked at the M-P site and it looks like they are brushes only. Mason Pearson makes combs too! I've never tried one but I assume they're the same quality. I have small one for my handbag and a big one. My mother gave me my first one more than 40 years ago, I only recently replaced it. 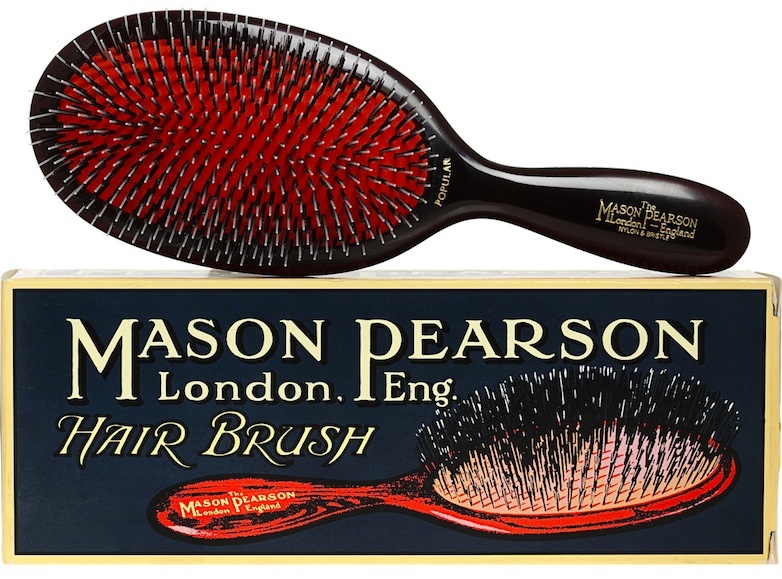 Seriously, once you have had one, nothing but nothing compares with a Mason Pearson hairbrush. For example, I am obsessed with the Tomboy style Tote-pack; they look amazing. If I wasn't living in France I would have bought one right away!! What a beauty! Katherine Ross AND the Mason Pearson.